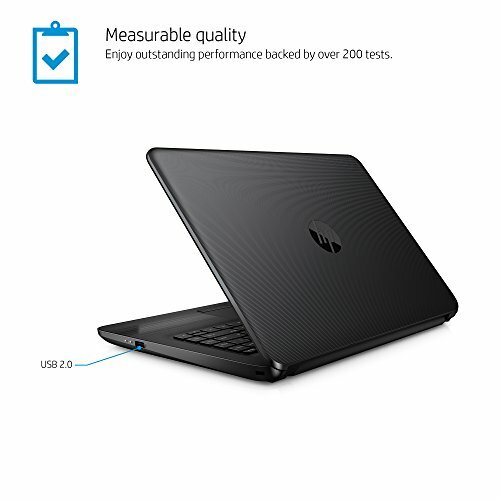 Accomplish more with your day. Tackle all your daily tasks with an affordable laptop that comes packed with the features you need. 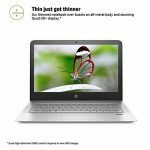 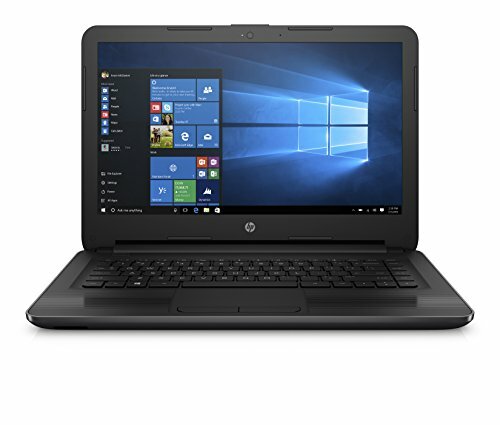 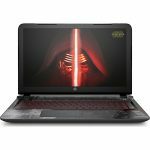 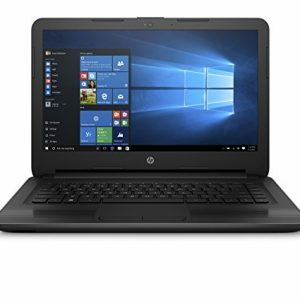 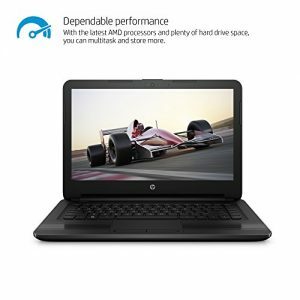 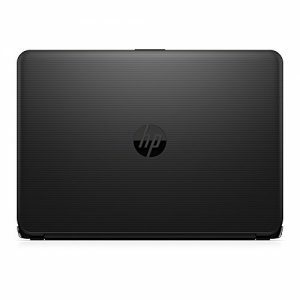 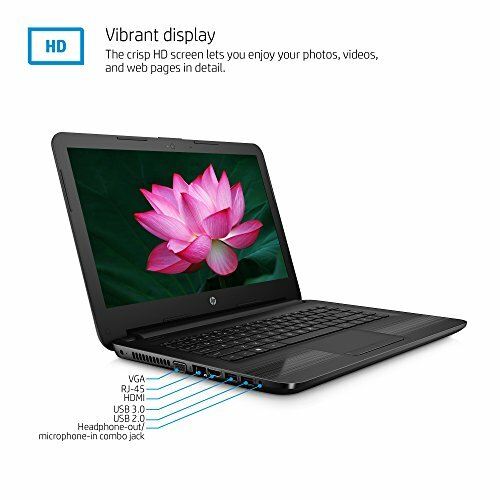 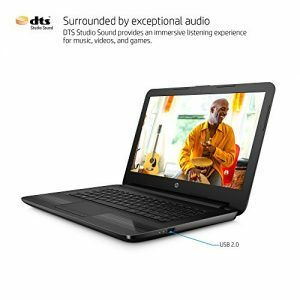 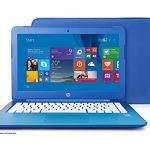 Be the first to review “HP 14-an080nr 14-Inch Notebook (AMD E2, 4 GB RAM, 500 GB Hard Drive)” Click here to cancel reply.